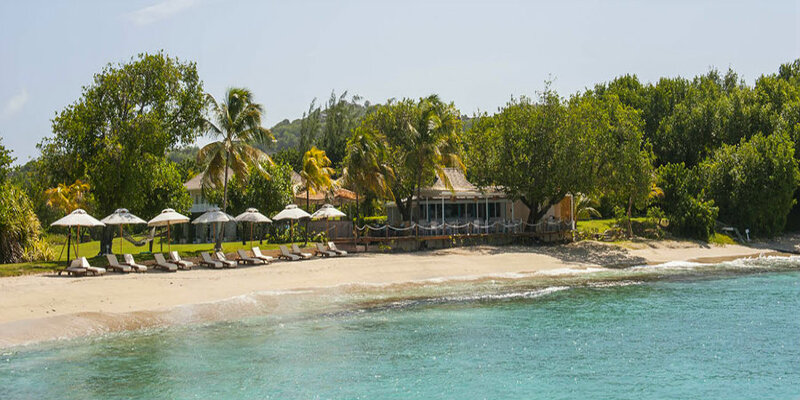 Mustique is the perfect destination for a laid-back Caribbean wedding. You can choose anywhere for the ceremony - the beach, gardens or the more traditional bamboo church. The staff at The Cotton House will guide you through the options to make your day perfect in every way. If you're looking for a small quiet ceremony the hotel can arrange for witnesses or you can take over the whole resort and even rent some of the neighbouring villas if your party grows beyond the capacity of the hotel’s rooms. 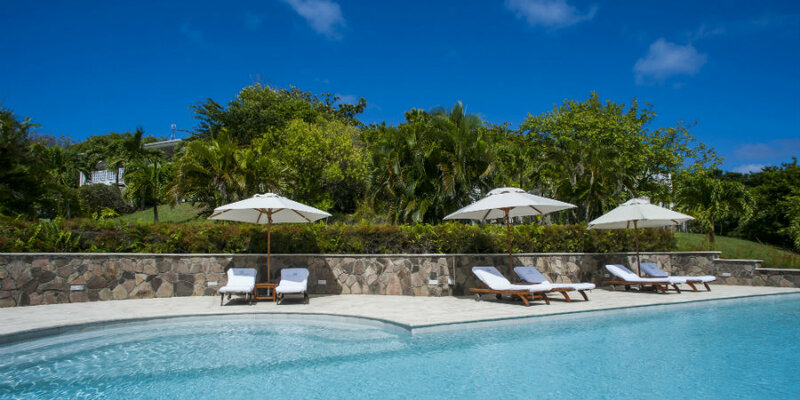 Set in a 13-acre estate on a picturesque hillside overlooking the Caribbean sea to the west and the Atlantic Ocean to the east, the Cotton House is an elegant private, sophisticated hotel recognised as one of the Caribbean's leading luxury resorts. 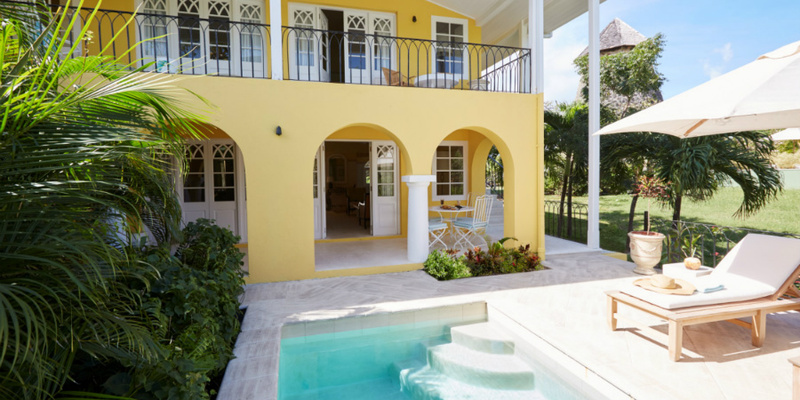 With just 17 guest rooms, cottages, suites and the Cotton Hill Residence, all with wonderful views, private patios or verandas, some with private plunge pools and the finest linens, bathrobes and bathroom products, flat screen TV's, DVD players and twice daily personal maid service. 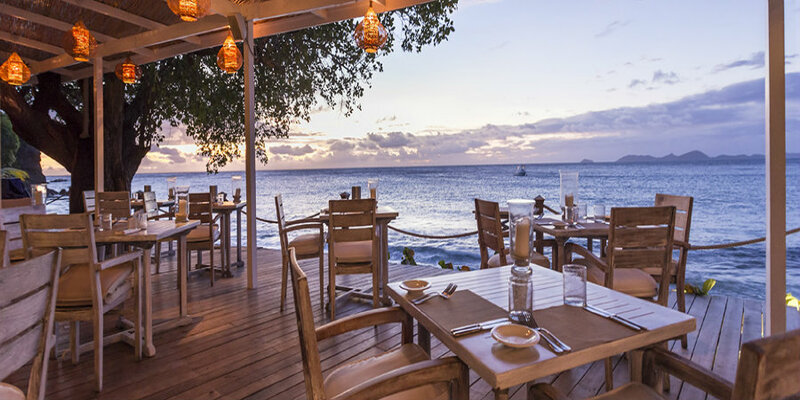 The Cotton House restaurant has a wonderful daily a la carte menu created by the Executive Chef and his team using the freshest Caribbean ingredients and imported delicacies. 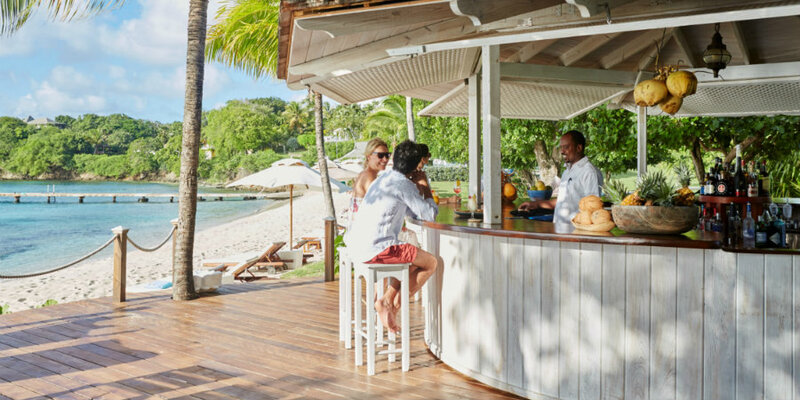 There's also a Beach Cafe for lunch and cocktails and The Great Room Bar serving cocktails, juices, wines and champagne. The hotel will even put together a picnic basket for you if you decide a little exploration is the order of the day! 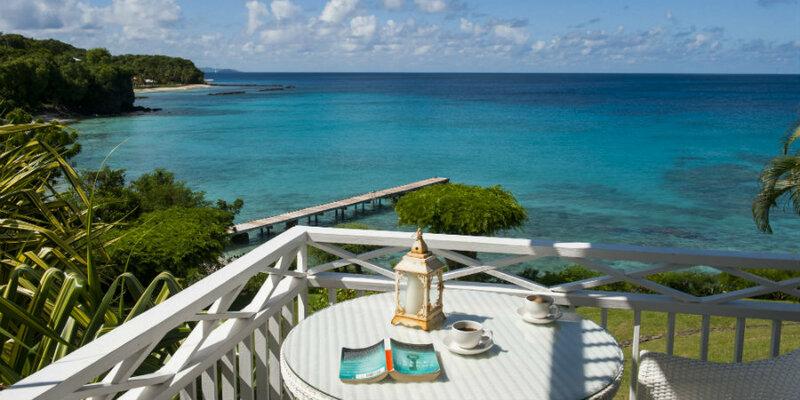 Make time for a little pre-wedding pampering at the Cotton House Spa, just steps away from the beach with fantastic views of the Caribbean Sea and the gardens from all four treatment rooms. (Also home to the fitness centre with cardiovascular equipment for the more active guests). 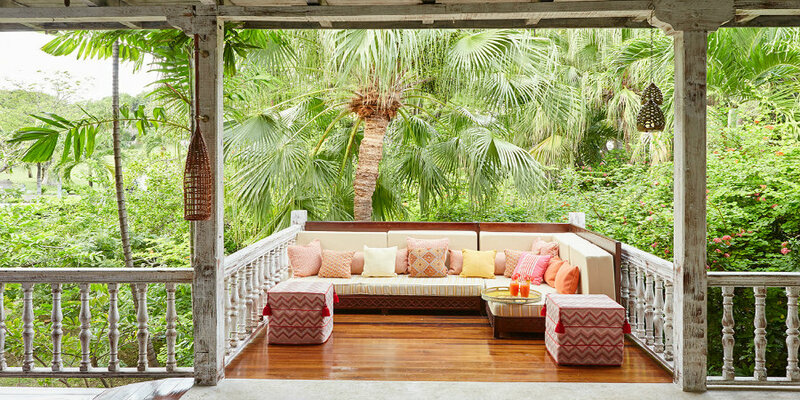 The Cotton Houses boutique offers the finest in Caribbean and European linen clothing, swimwear and gifts.